24 Hour Roadside Service, specializing in Boat, Camper, Dump, Enclosed, Equipment, Gooseneck, and Utility Trailers. Call 252-523-1038 for Service Now! Flat Tires: Labor for flat tire assistance. 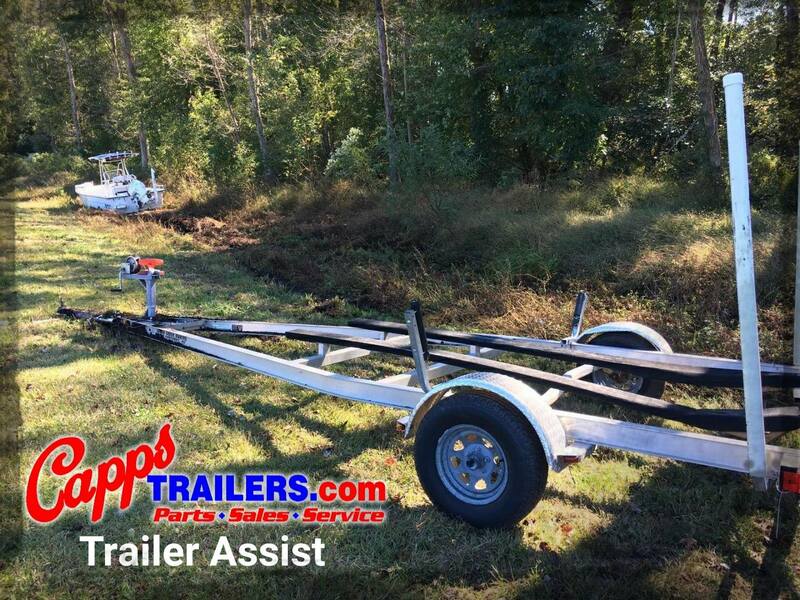 Jumpstarts: Service for towing vehicle/boat trailer when either the trailer or towing vehicle breaks down while trailering the boat. Lockout Service: Service to obtain an ignition key locked within the boat-towing vehicle. 24-Hour Dispatch: Call the BoatUS dispatch center at 800-391-4869 day or night, 365 days a year for towing assistance. Our dispatch centers are strategically stationed on both the Atlantic and Pacific Coasts.